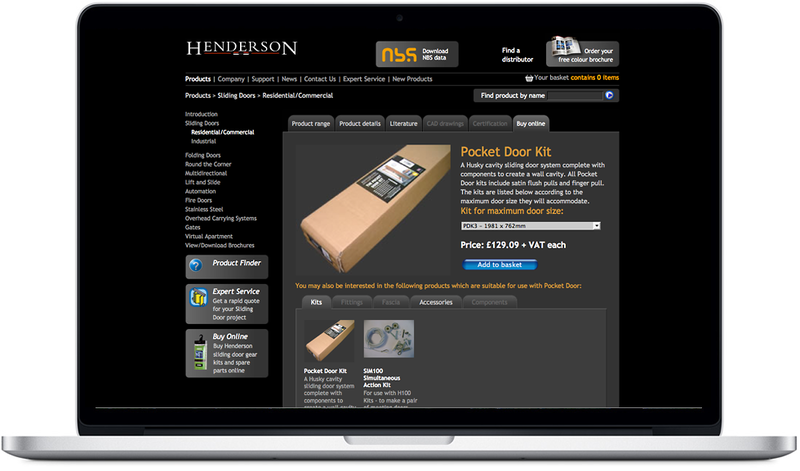 PC Henderson Ltd are the UK’s leading manufacturer of sliding door gear. 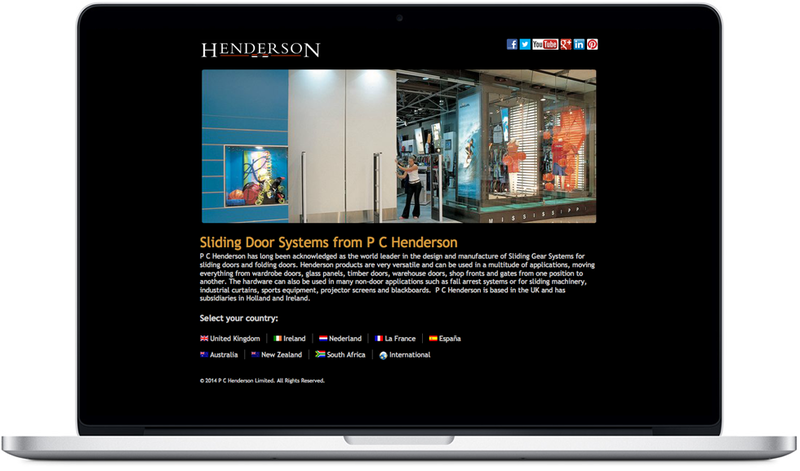 With a complex product like theirs they needed a site which could clearly explain the product offering to their various customer groups – distributors, architects, specifiers and consumers alike. 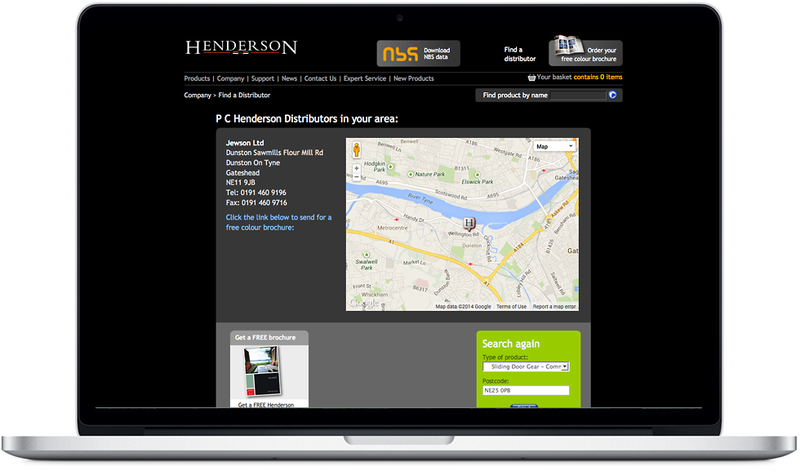 With a clearly structured menu system and a full database driven content management system, the marketing department were able to add full product information to the site very quickly without having to worry about layout and HTML coding.